This is a competitive swim program for adults and youth with special needs. 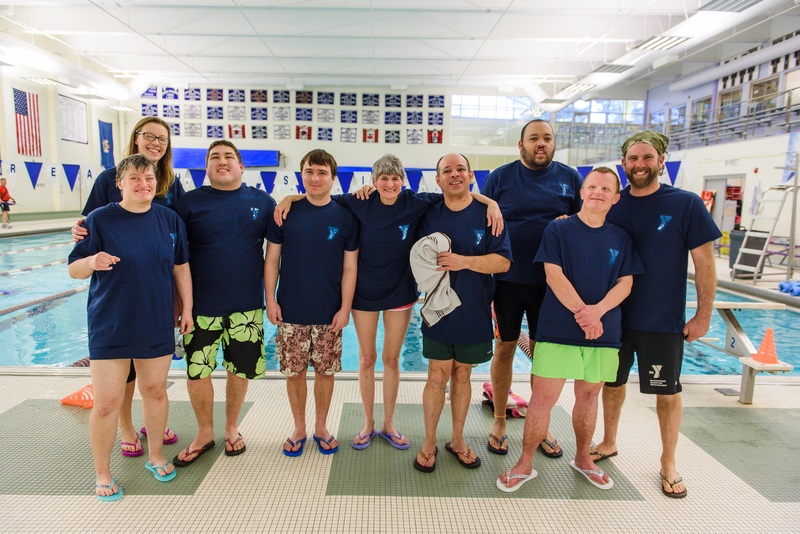 Practices are run by a certified Special Olympics swim coach, and will focus on developing the swimmers' endurance, technique, and competitive swimming skills. Participants should be able to swim the length of the pool with or without a flotation device. The Special Olympics team trains once a week. Swimmers will compete in the regional and state championship meets in the spring. Youth (Ages 6-17): Mondays @ 5:15-6 p.m. 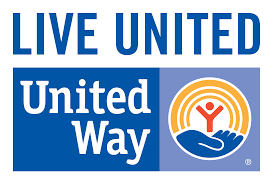 Adults (18+): Wednesdays @ 5:15-6 p.m.